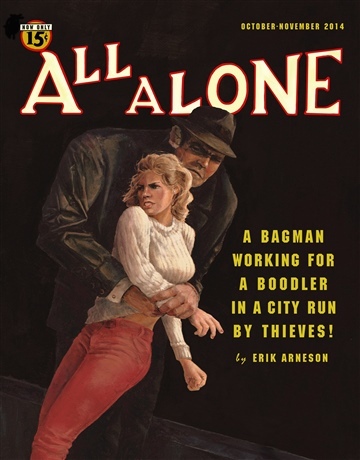 Erik Arneson writes crime fiction. His stories have appeared in the anthologies Kwik Krimes, Shotgun Honey Reloaded: Both Barrels Vol. 2 and Off the Record 2: At the Movies; in the magazines NEEDLE: A Magazine of Noir, GRIFT, and Mary Higgins Clark Mystery Magazine; and on the websites Shotgun Honey, Out of the Gutter Online, BEAT to a PULP, and Near to the Knuckle. 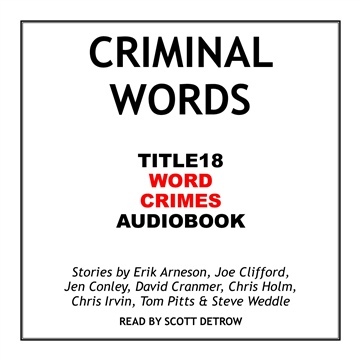 He hosts the Title 18: Word Crimes podcast and is an editor for Shotgun Honey. 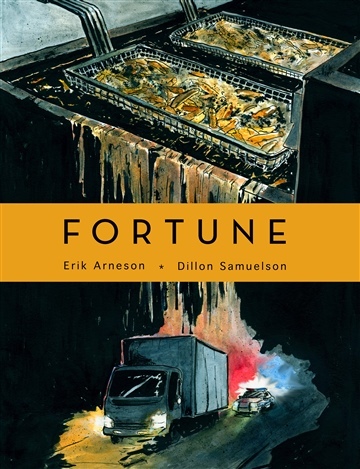 Dillon Samuelson is a fine artist and freelance illustrator from central Pennsylvania. Scott Detrow is a former public radio reporter at KQED in Sacramento, California, and WITF in Harrisburg, Pennsylvania. He now covers the EPA for ClimateWire.